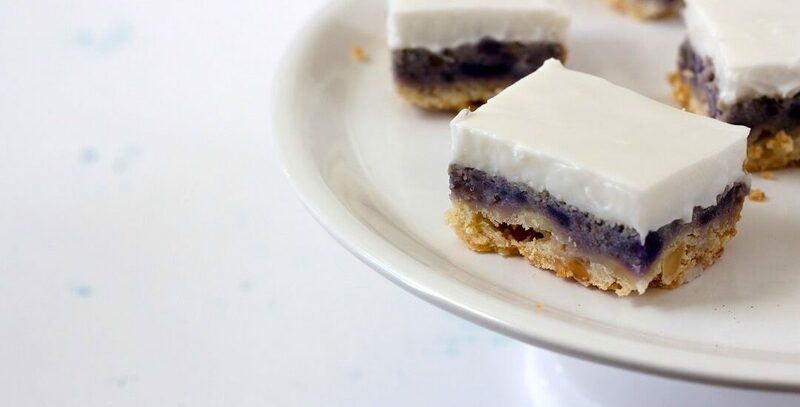 this sweet potato haupia pie is the perfect balance of textures: crumbly macadamia nut shortbread, chunky purple sweet potato filling and creamy haupia, or coconut pudding. hi, what are you doing for thanksgiving? i’m hoping you’re planning endless deliciousness. 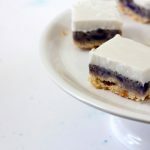 i’ve self-appointed myself in charge of dessert (what’s new), and as someone who has already made a couple of apple pies this season, i’m looking for something a little more un-traditional. especially since there’s already a pumpkin pie provider for all those people would otherwise cry wolf. i’ll be doing a matcha custard pie inspired by stonemill matcha, but this sweet potato haupia pie is a really tasty option as well. particularly if you’re terrified of the prospect of pie crust. 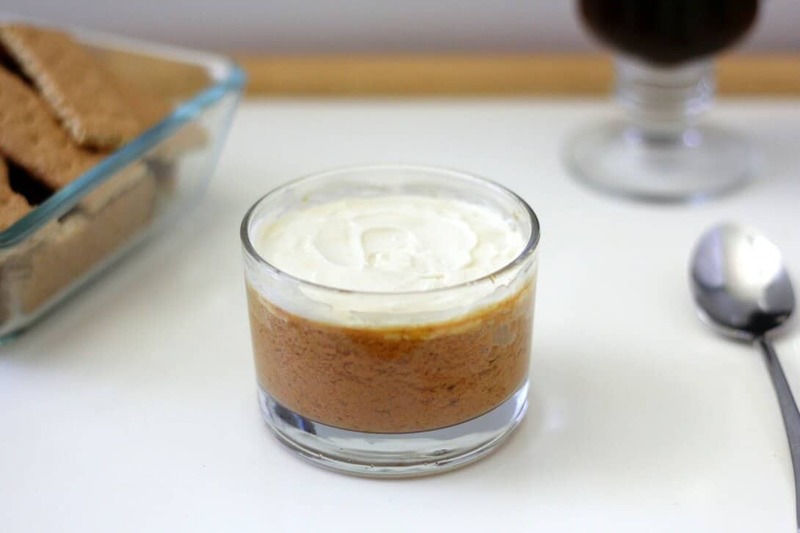 it has a buttery shortbread studded with bits of macadamia nuts, a filling that tastes more like chestnuts than the usual orange sweet potatoes, and a super creamy coconut pudding. it’s not bouncy and gelatinous like other haupias you may have had – this way feels 23490x more luxurious and smoooooth to me. it’s a hawaiian dessert, so it’s basically like you’re vacationing on a warm tropical island instead of huddled under a blanket knocking back bowls of miso soup because you’re too stubborn to turn on the heater. oh- only me? well, this sweet potato haupia pie is delicious even if you’re not trying to block out the cold. 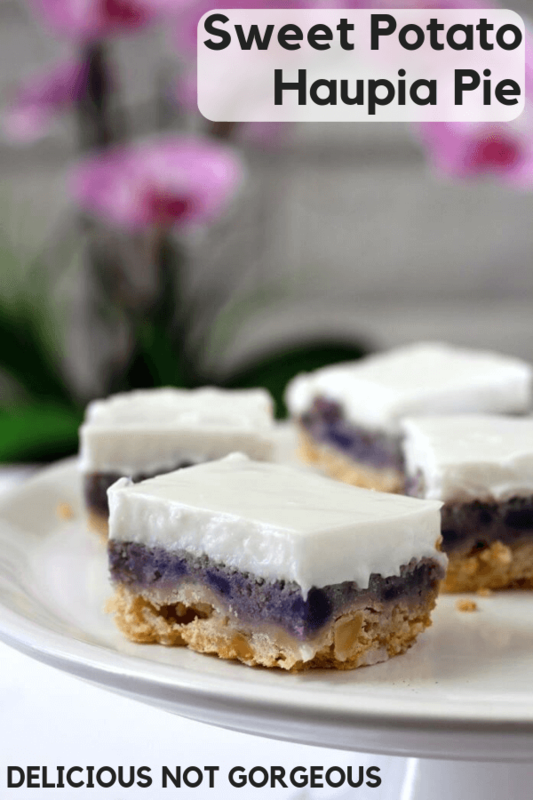 This Hawaiian sweet potato haupia pie is a decadent combo of creamy haupia (coconut pudding), purple sweet potato filling and macadamia nut shortbread. Whisk together the sugar and flour. Cut in the butter until mixture is crumbly. Add the nuts and mix well. Press into a greased 9x13” pan. Bake at 350°F for 12-17 minutes, until just lightly browned. Boil the sweet potatoes until fork-tender and very deep purple, about 10-15 minutes. Whip them until fluffy. Cool. Cream butter and sugar, then add the eggs. Mix in the sweet potatoes. Add everything else and mix until combined. Don’t worry if it looks grey and/or separated; it’ll come together and look more purple after baking. Pour onto the crust and bake at 350F for 30-40 minutes, or until the center is firm and doesn’t jiggle when you shake the pan gently. Cool completely. Combine the sugar and cornstarch. Add the water and stir until sugar and cornstarch are dissolved. In a medium pot, heat the coconut milk on low until warmed through. Slowly add in the sugar/cornstarch/water mixture, stirring constantly until coconut milk mixture starts to thicken. Cool slightly, then pour over the sweet potato layer. Refrigerate until firm, ideally overnight. 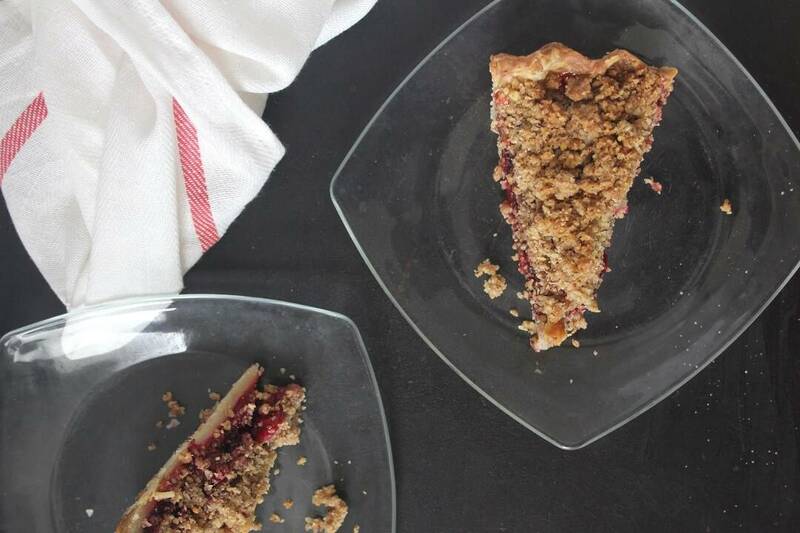 Before you slice the pie, freeze it for 15 minutes. 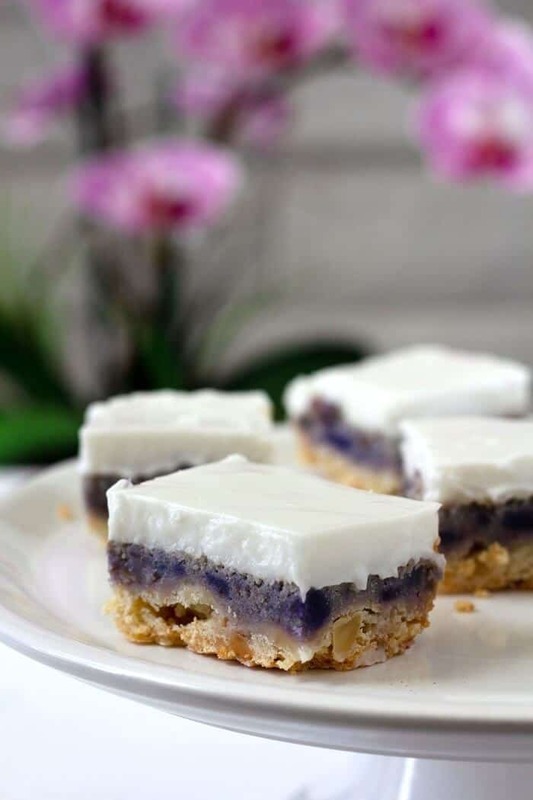 Use a sharp knife to cut into bars (I like doing 32 and would recommend cutting more versus less, since it's a rich dessert), wiping the knife clean between cuts. Remove the bars from the pan, then let come to room temperature before serving. You’ve got the sweetest part for Thanksgiving dinner. Amazing dessert! You’re perfect for being in charge of desserts! Love that you’re looking for ways to change things up. The haupia pie looks delicious! I am such a sucker for those layers. thanks patrick! and same- i love how the purple pops. The purple filling is so pretty, but I’m very intrigued by the matcha custard pie as well!! Happy Thanksgiving, Heather! This looks totally amazing, I so need this in my life right now! That’s such a lovely and festive dessert Heather! Pinning!! !